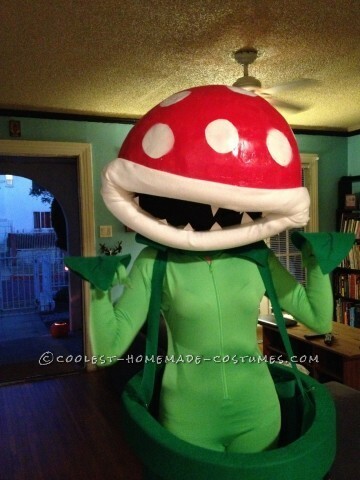 Love playing video games? 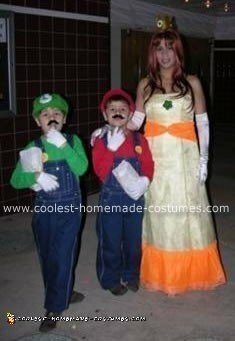 Imagine what it would be like to step into one of the characters. 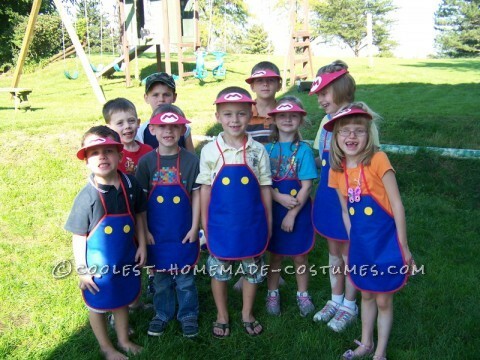 Take that fantasy into real life with these homemade Mario Brothers costumes. 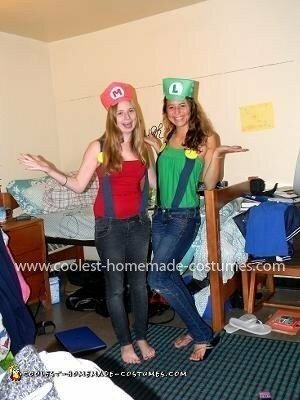 Most of all, are the DIY instructions written by people like you. 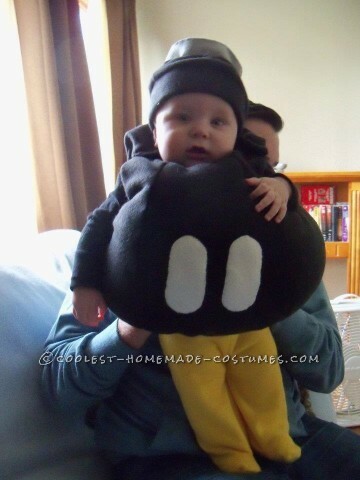 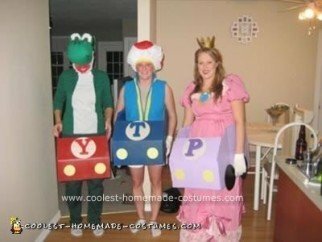 So you can try these homemade costumes yourself. 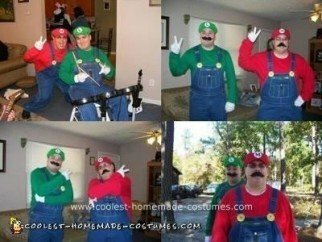 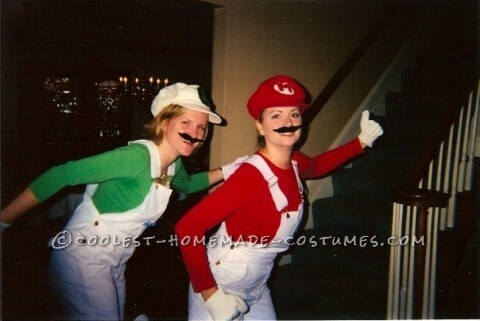 Take a look at the fantastic Mario and Luigi costumes here. 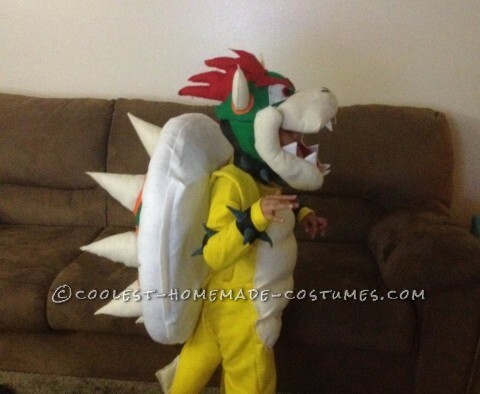 Additional characters include a pretty Princess Peach, Bowser, Piranha Plant and Dry Bones. 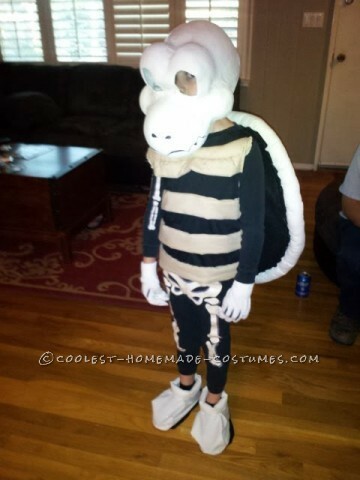 And each one is uniquely crafted for a one-of-kind DIY costume. 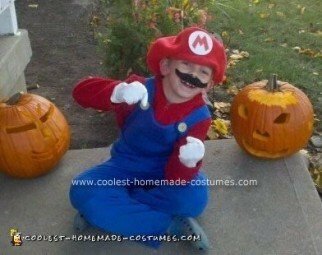 You will find the best tutorials here. 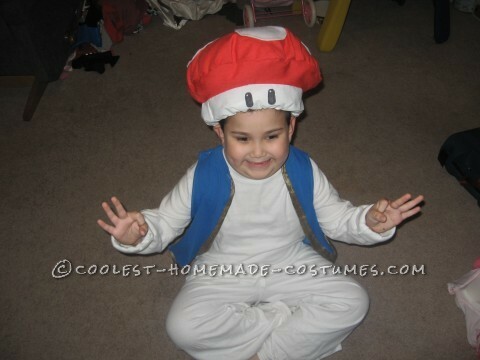 For instance, discover the tips and tricks to creating the perfect shaped mushroom cap. 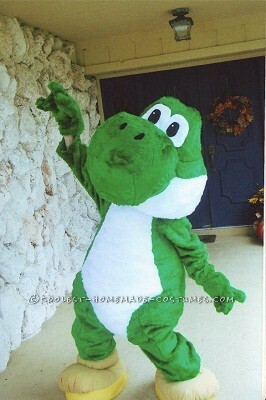 Feeling ambitious? 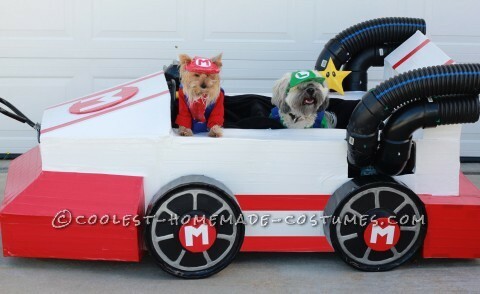 Try the Mario Toad cart. 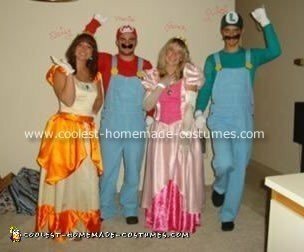 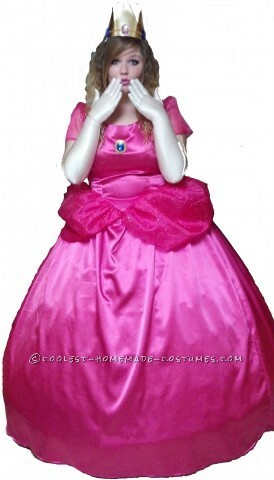 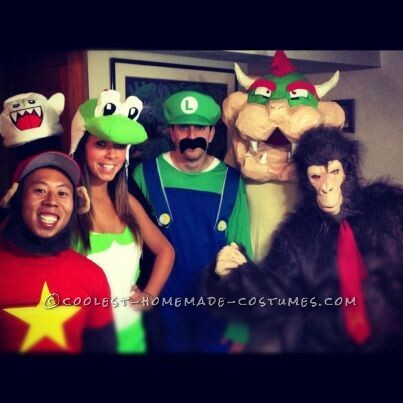 Or Koopa family costumes. 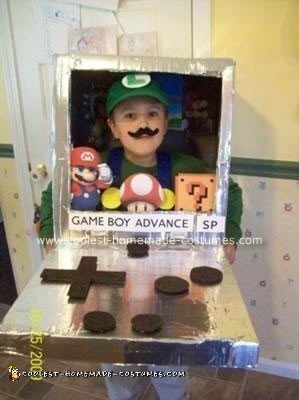 Another idea is Luigi inside of a Gameboy. 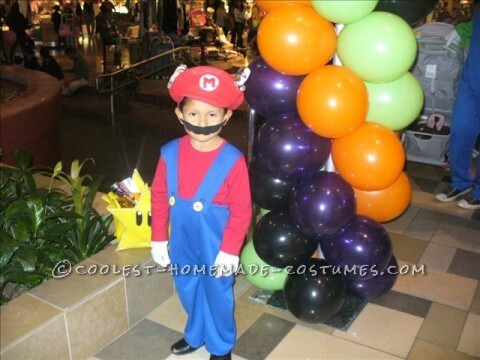 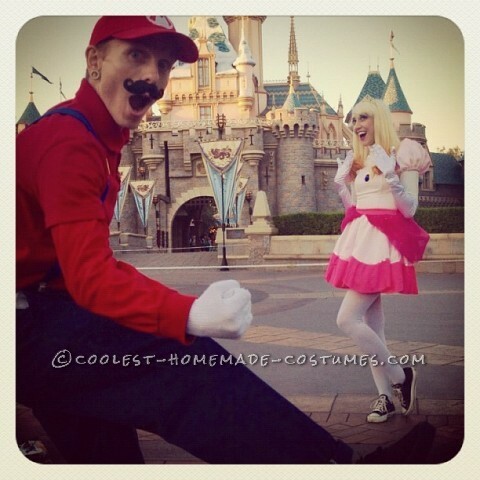 So get inspired by these homemade Mario Brothers costumes and create your own this Halloween. 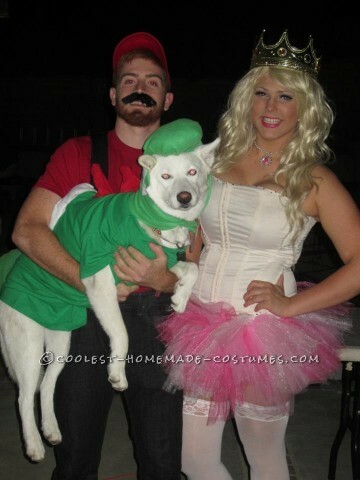 Then share it with us here to inspire others on their DIY costume journey! 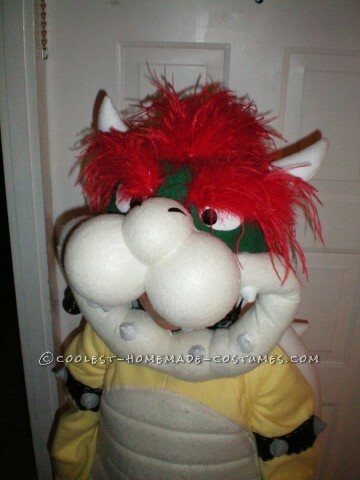 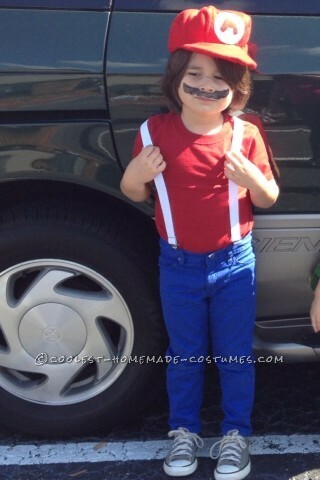 Greatest Homemade Mario Bros Bowser Costume for a 7 Year Old!